Superstar golfer Phil Mickelson was playing for more than just his first U.S. Open title in New York today -- he was playing for his beloved wife, who is battling breast cancer. But his stirring come-from-behind bid fell two strokes short. Mickelson had the already partisan crowd at Bethpage Black on Long Island roaring with a 35-foot birdie putt on the 12th hole, and an eagle on 13 that gave him a share of the lead. But then it all fell apart. He missed a three foot par putt on the 15th hole, and when he missed an eight foot par putt on 17, the dream was over. Mickelson finished in a three-way tie for second place, behind winner Lucas Glover. It&apos;s Mickelson&apos;s record fifth runner-up finish at the U.S. Open: "Maybe it&apos;s more in perspective for me because ... I feel different this time... Certainly I&apos;m disappointed, but now that it&apos;s over, I&apos;ve got more important things going on." That would be his wife, Amy. The 37 year old was diagnosed with breast cancer last month. She is scheduled to have surgery next week. Amy sent cards and text messages to her husband all weekend, encouraging him to win the tournament that has thus far eluded him. Amy is one of the most recognizable wives on the PGA tour. She regularly walks the fairways while her husband plays, mingling and talking with the many fans who recongnize her. But golf is now on the backburner for the Mickelsons. Mickelson lingered around for an hour today, signing autographs for everyone who asked, It&apos;s the last time fans may see him on a course for a while. 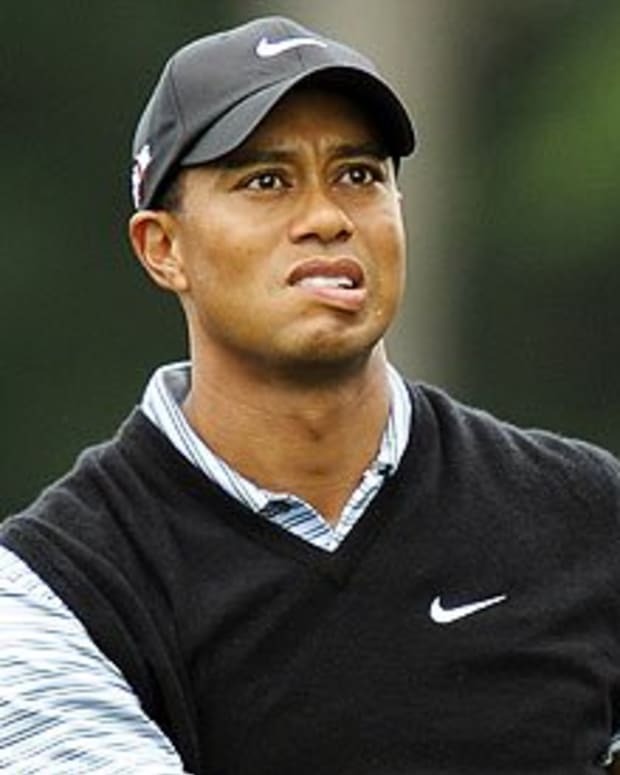 He said he probably won&apos;t play in the British Open, and that he doesn&apos;t know when he will return to golf.